UK male cancer charity Orchid have launched a new campaign - Check Your Bauballs designed to raise awareness of the signs and symptoms of testicular cancer, whilst raising money for life-saving research. If testicular cancer is spotted early, there is a 98% chance of a cure. 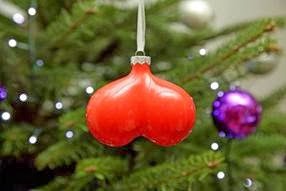 Bauballs are for life, not just for Christmas so keep getting them out once and month and checking. A huge host of celebrities including Dr Hilary Jones, Rizzle Kicks and the boys from TOWIE have all endorsed this campaign, posing with their bauballs. 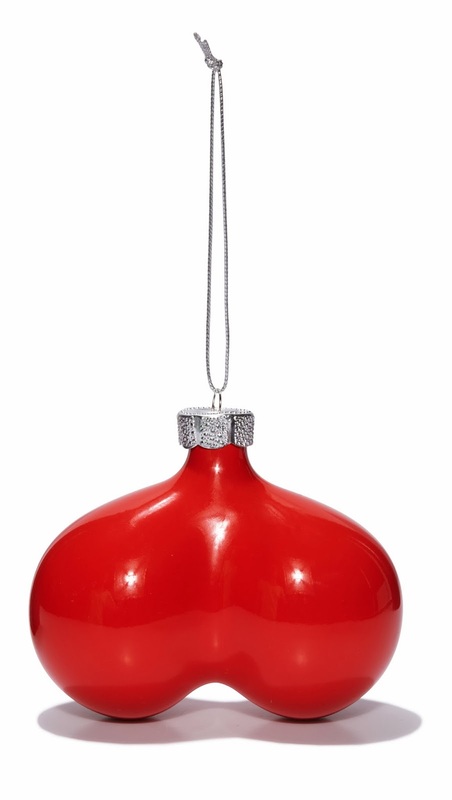 Decorating your tree with bravado will help raise money and awareness of testicular cancer and you're sure to make people smile too! Come on everyone, check your bauballs!